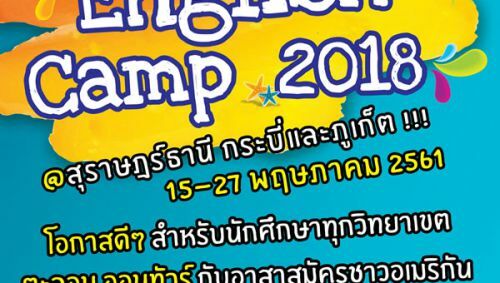 English Camp 2018: Join Now! A group of five students from Northern Illinois University (NIU), U.S.A., guided by Dr. Andrea K. Molnar, Associate Professor at the Department of Anthropology of NIU, visited PSU from June 13-16, 2011. 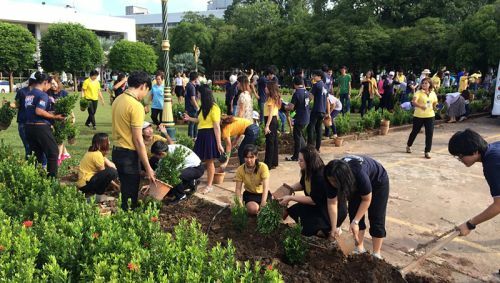 They participated to a Study Abroad Program in several Thai universities, in order to gain knowledge about Southeast Asian Studies. 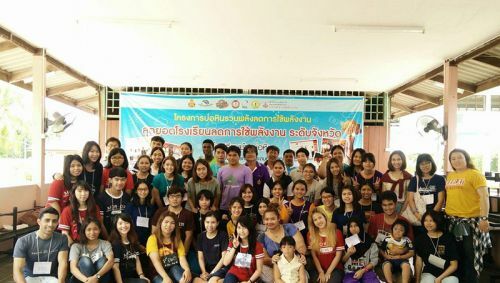 The objective of their visit to PSU was to learn about the Muslim culture of the Southern Thailand, Malay ethnic Muslim groups, and Peace and Conflict issues of the Deep South from experts of the region. 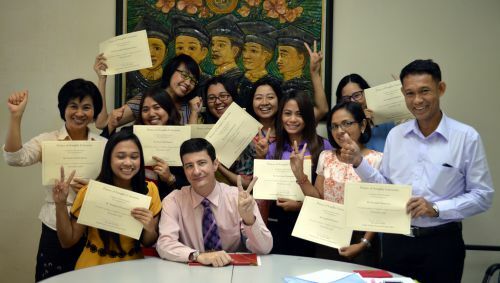 Therefore, the four undergraduate students and one Master’s student from NIU, together with several PSU students, had the chance to participate in several presentations about these subjects. The experts who gave presentations were Assoc. Prof. Dr. Andrea Molnar from NIU, and Assoc. Prof. Dr. Ibrahim Narongraksakhet, Deputy Director for Academic College of Islamic Studies at PSU Patani campus. 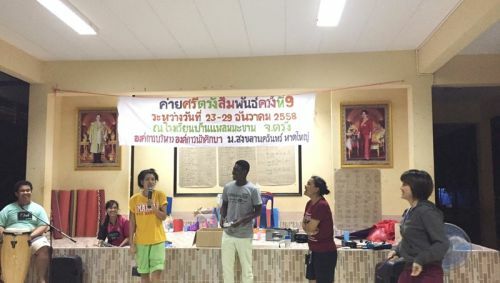 Moreover, the NIU team had the chance to also visit a Buddhist Temple in Songkhla and a Muslim Mosque in Hat Yai, as well as several tourist places in Songkhla Province. Ten PSU students from the College of Islamic Studies, Faculty of Political Sciences, and the Institute for Peace Studies, happily accompanied their friends from NIU during their lessons and trips while staying at PSU.